Your Guy Friday provides Web Design services for individuals or businesses. Utilizing the Weebly Web Design Platform enables me to design and create your entire website. I collaborate with you getting images, data, descriptions, details, etc. 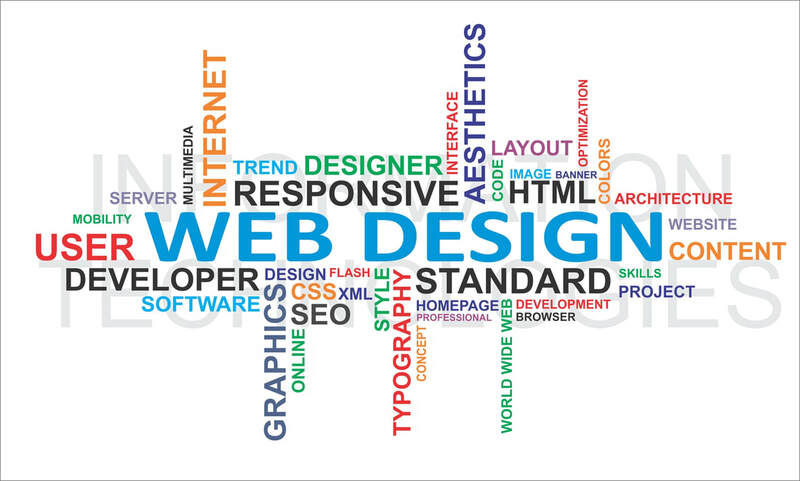 to create a website that will best communicate and promote what is needed. Option #1: Training for you on the Weebly Web Editor, enabling you to modify, update, and maintain your website. This training will be done at $60.00 per hour. Option #2: I will maintain your website, updating, changing, or removing anything you prefer. This option would be contractually ongoing at $60.00 per hour, charged in 15-minute segments. ADDITIONAL: You will want to purchase your own domain name before we do this work. I can purchase it for you and include it in the cost of my services. This enables you to have matching emails, better search engine optimization, and more. Cost will be determined upon consultation.